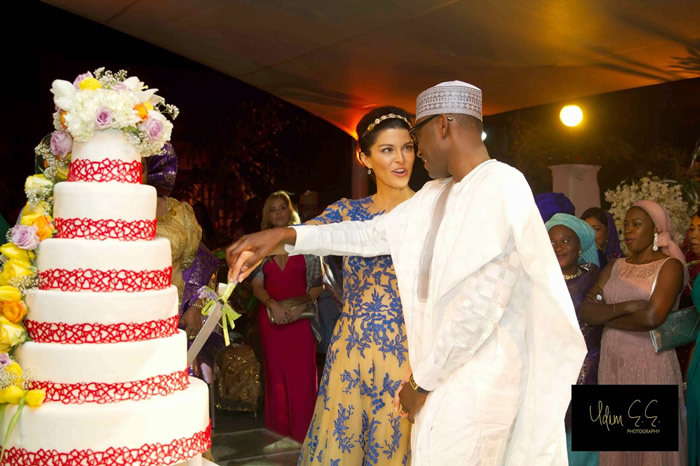 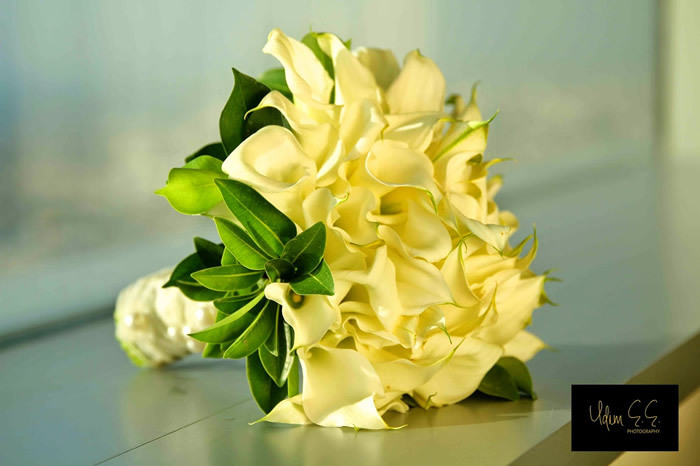 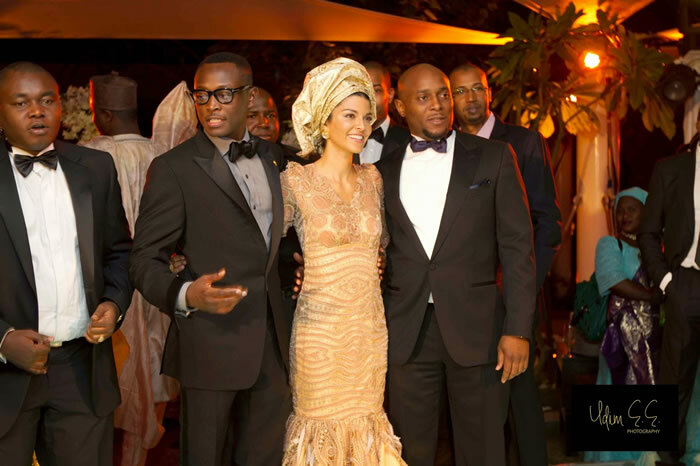 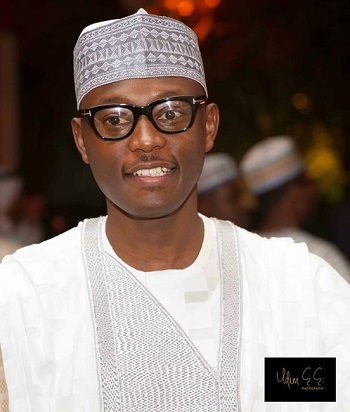 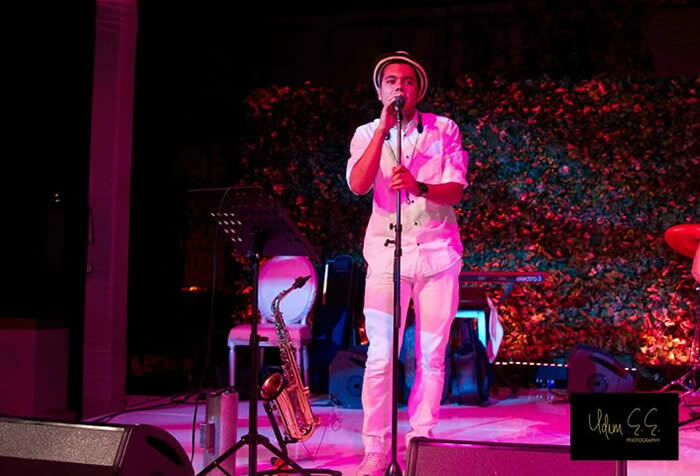 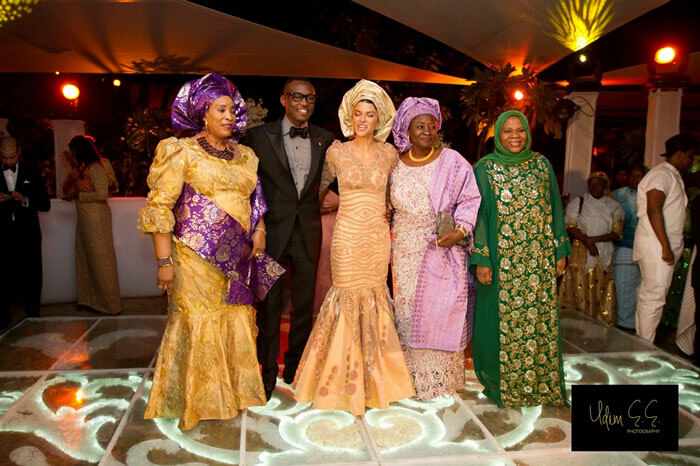 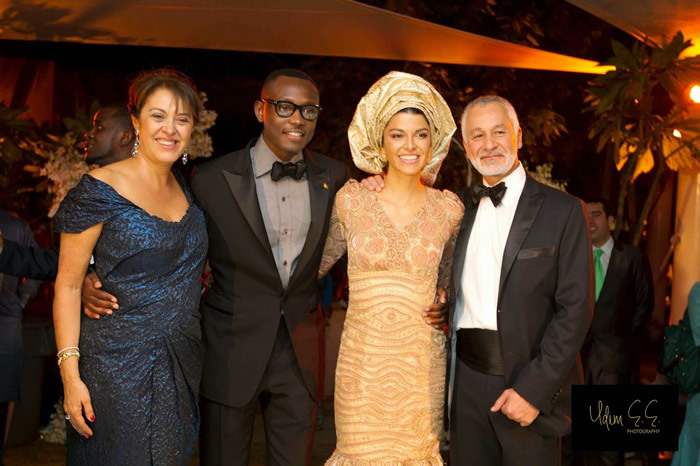 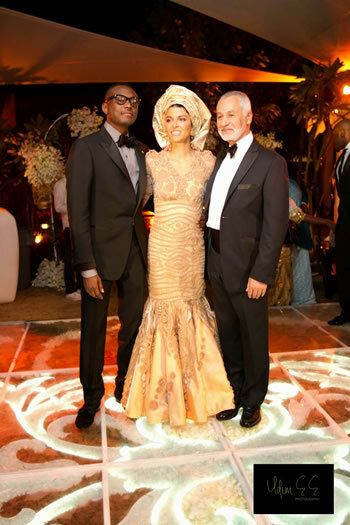 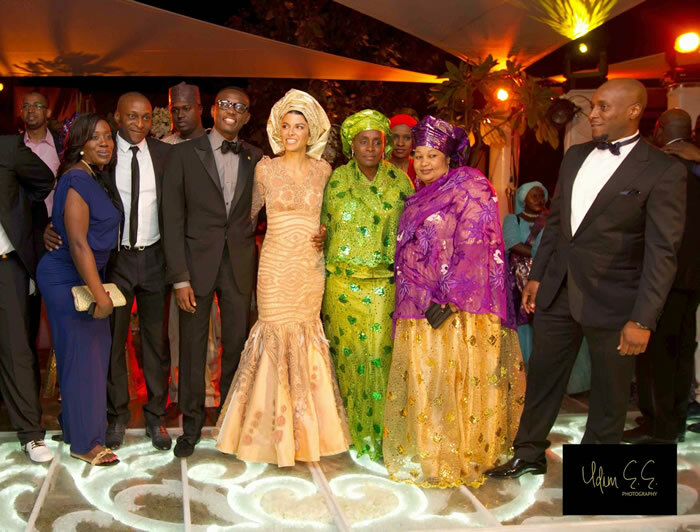 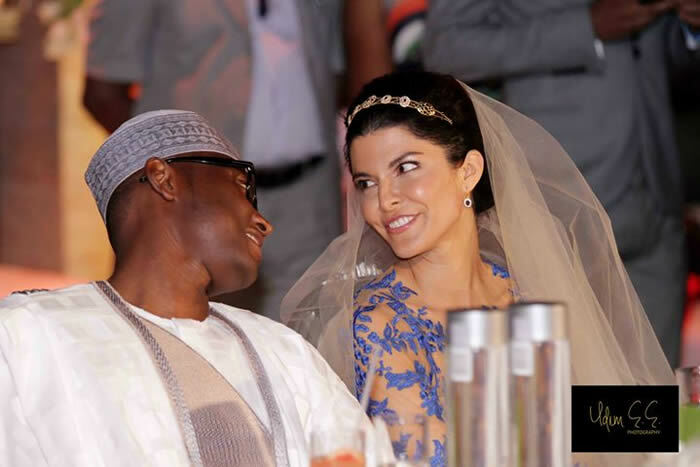 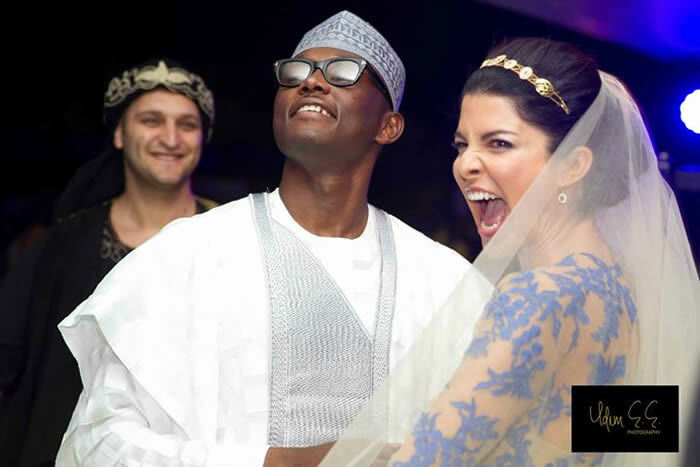 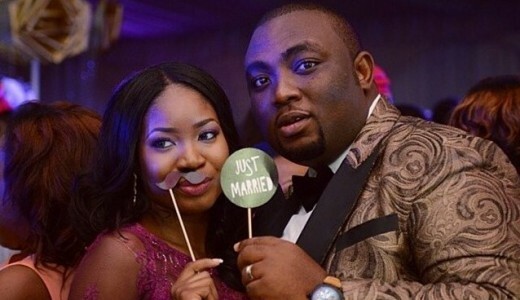 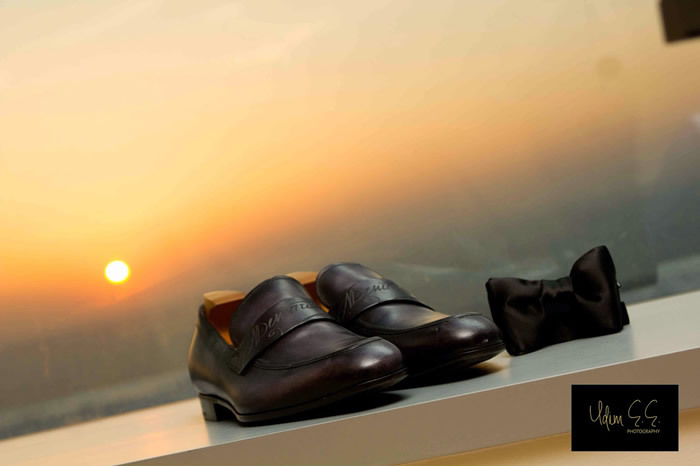 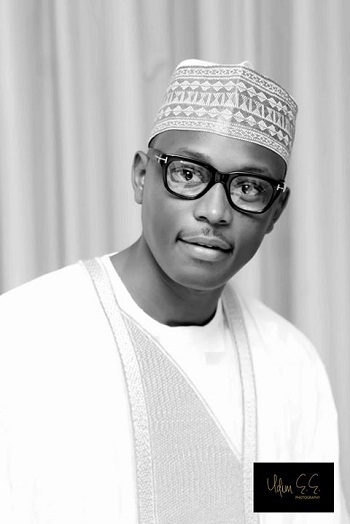 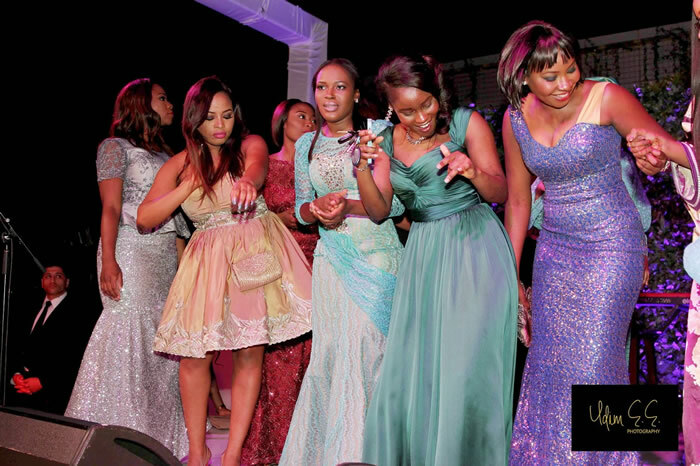 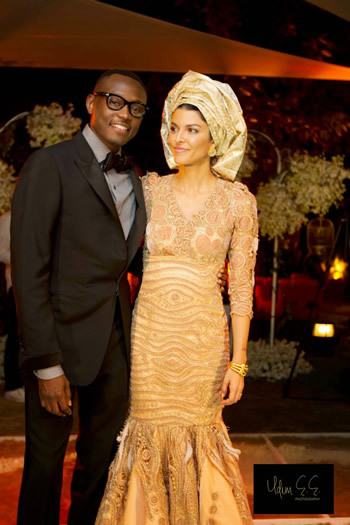 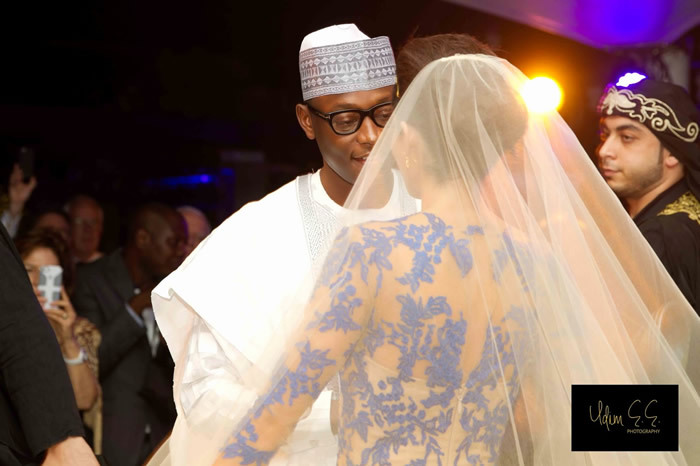 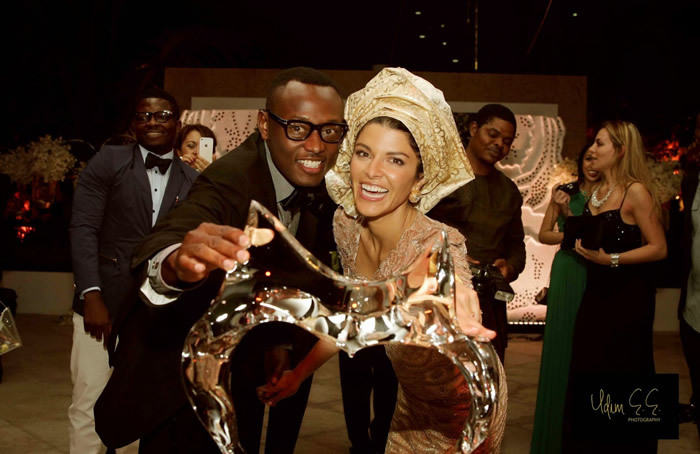 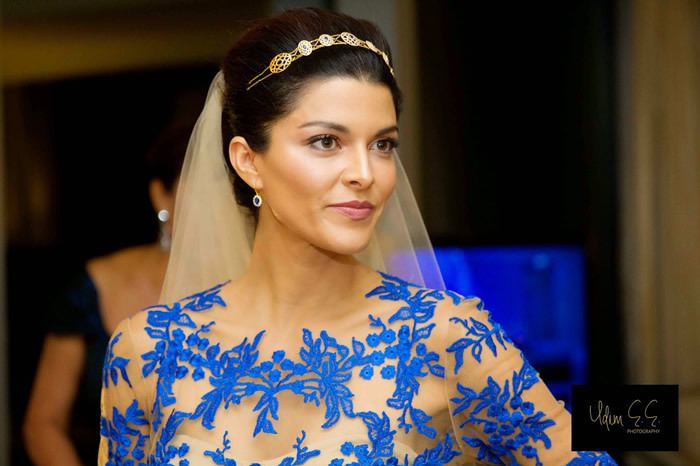 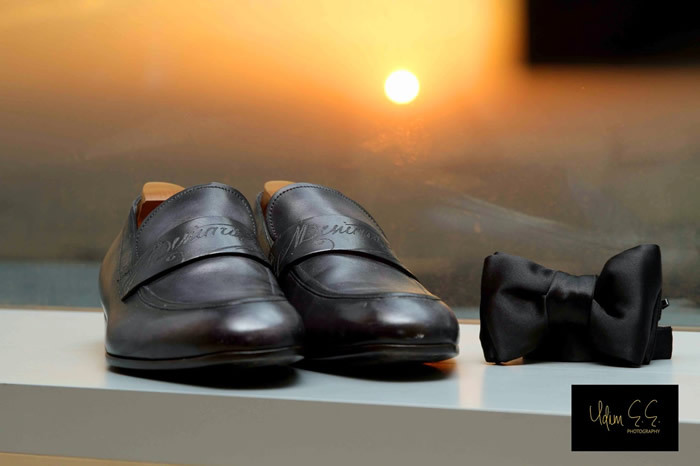 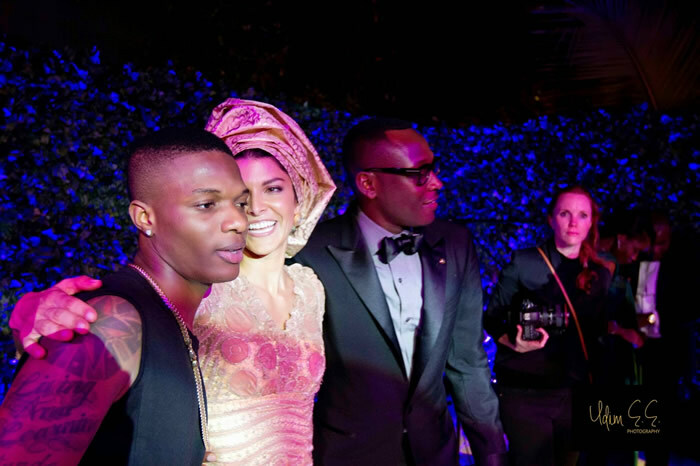 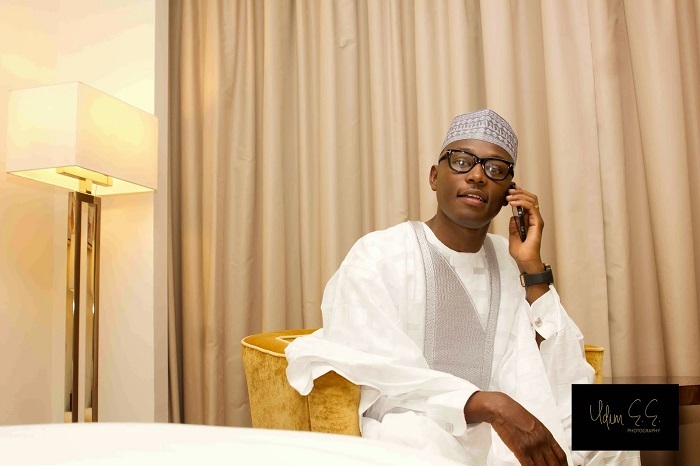 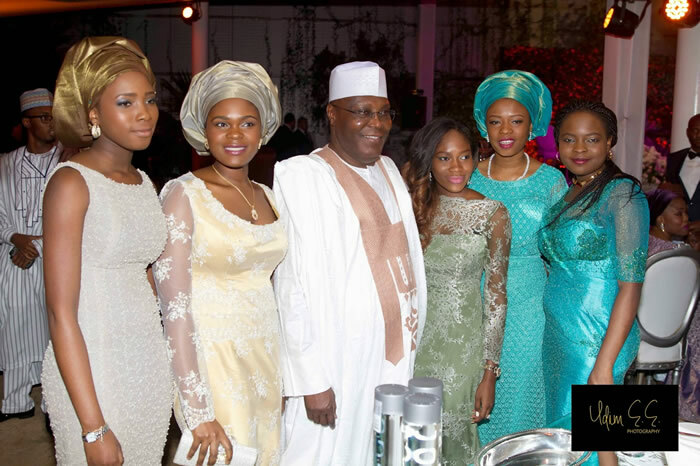 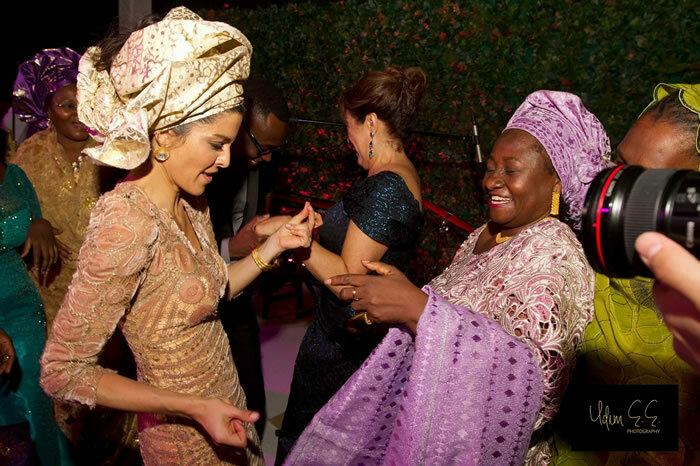 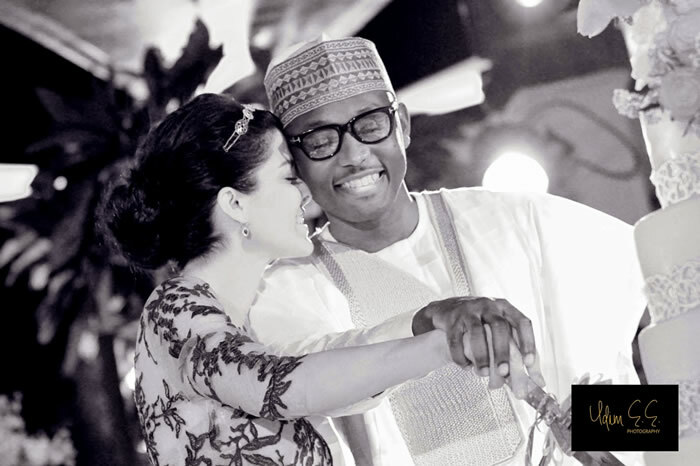 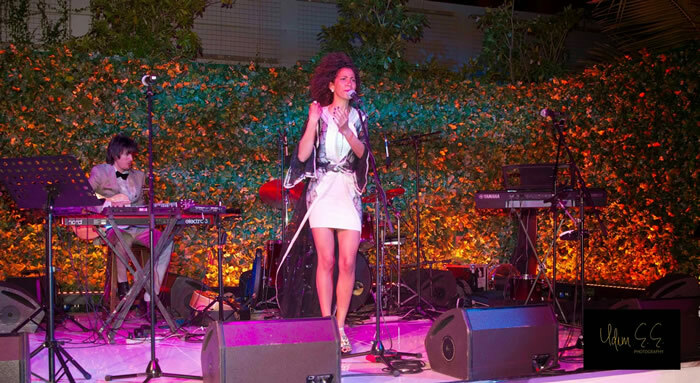 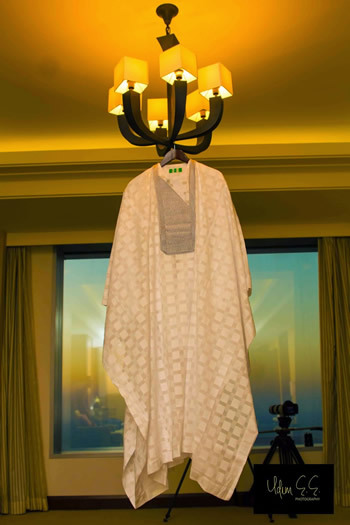 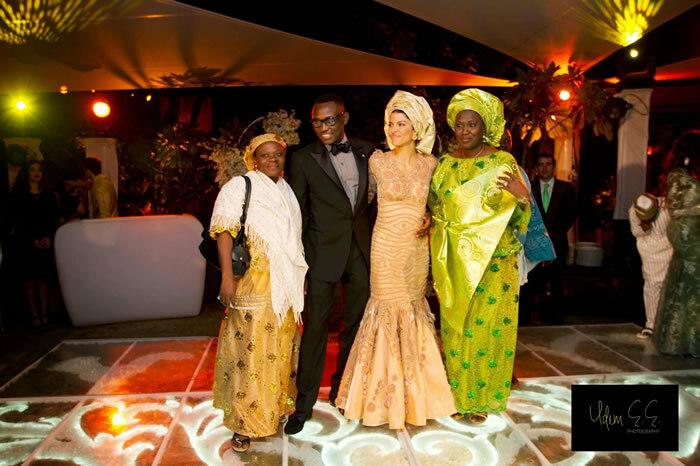 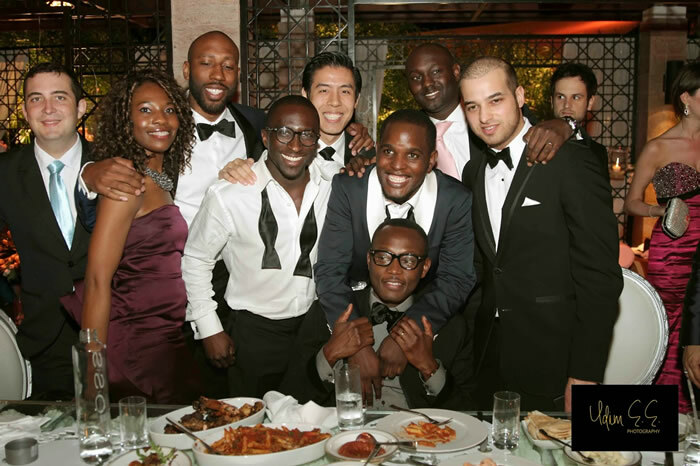 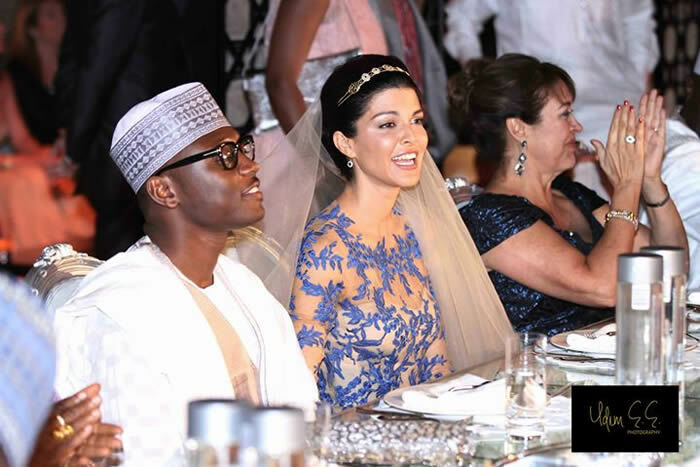 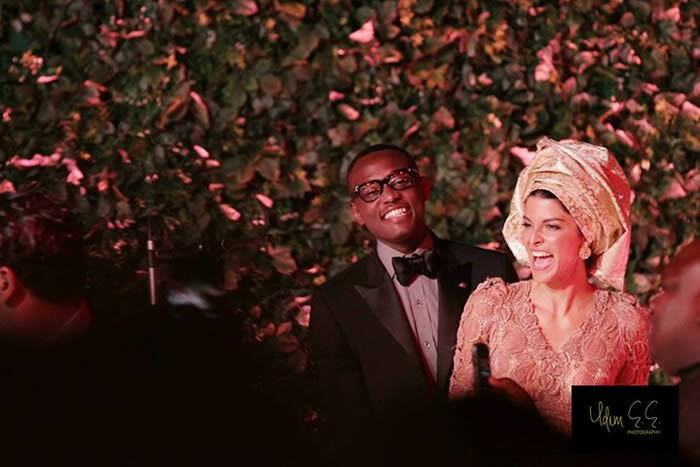 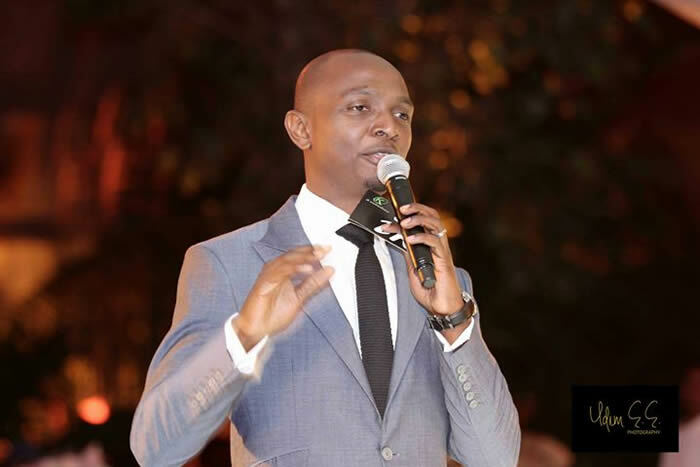 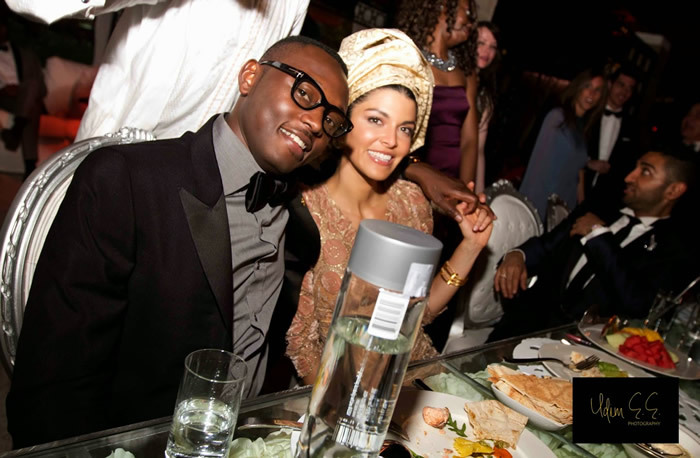 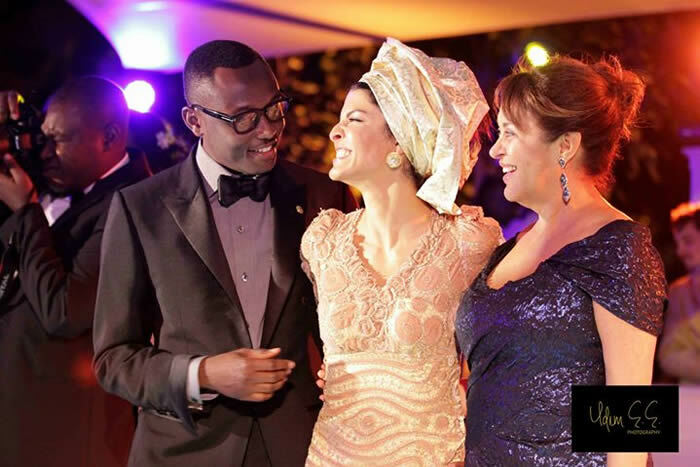 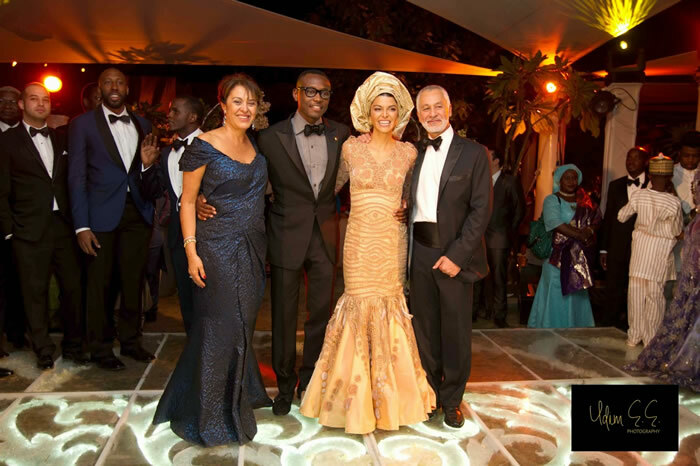 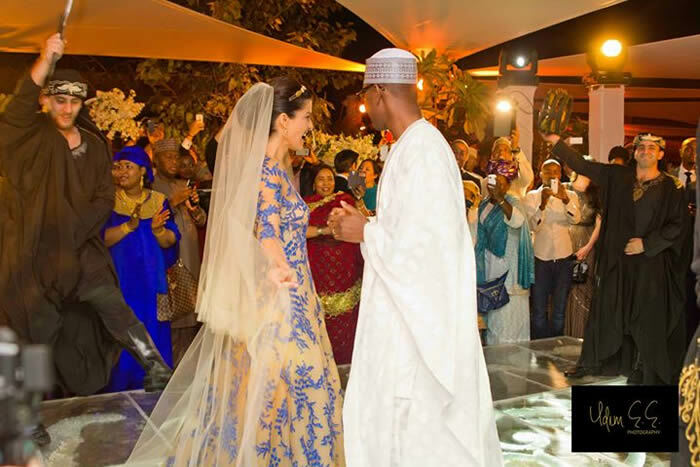 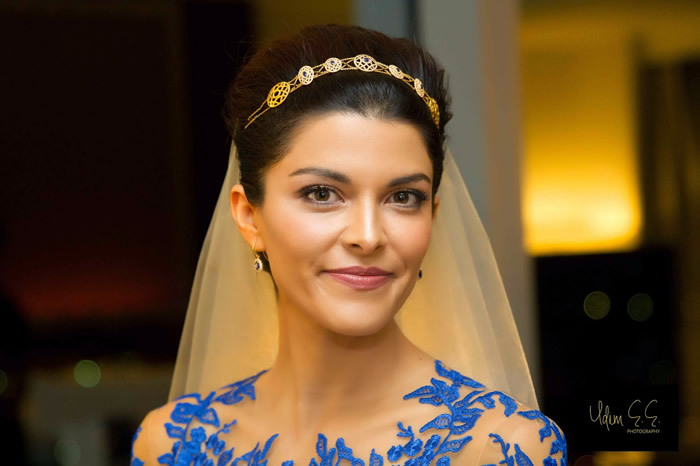 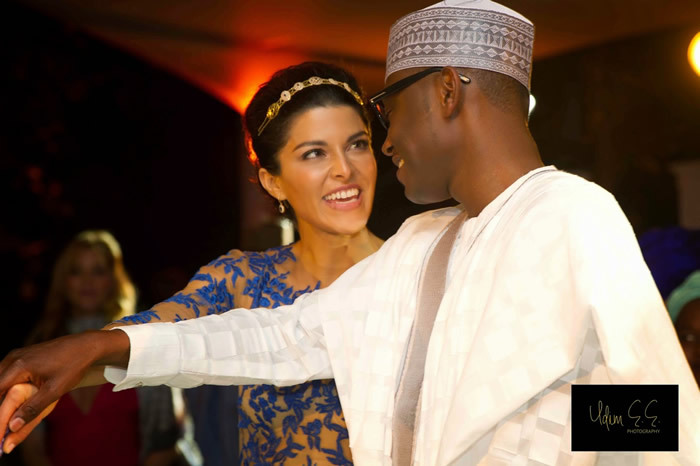 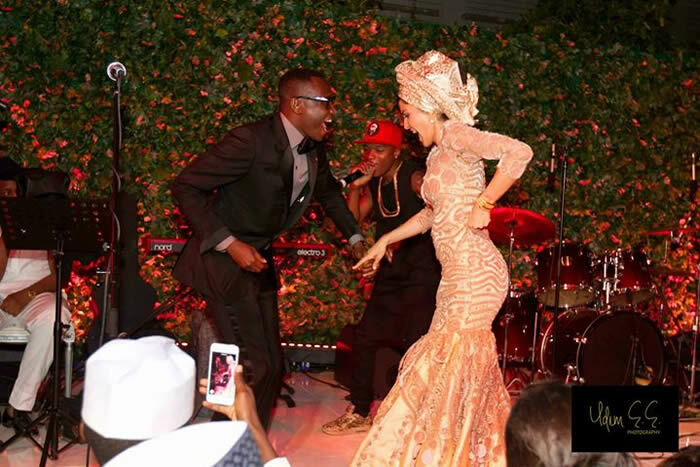 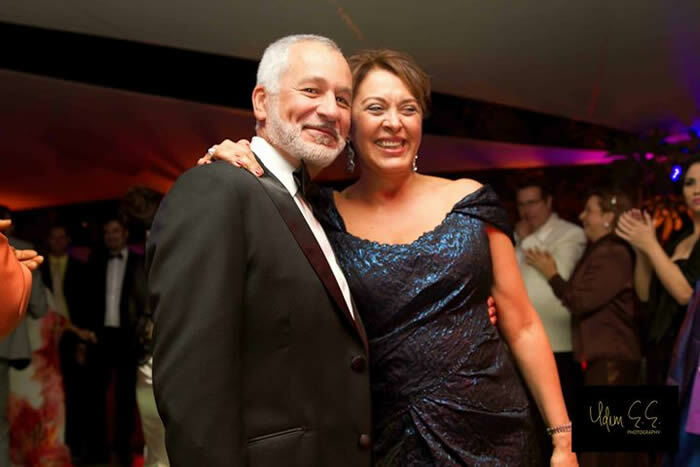 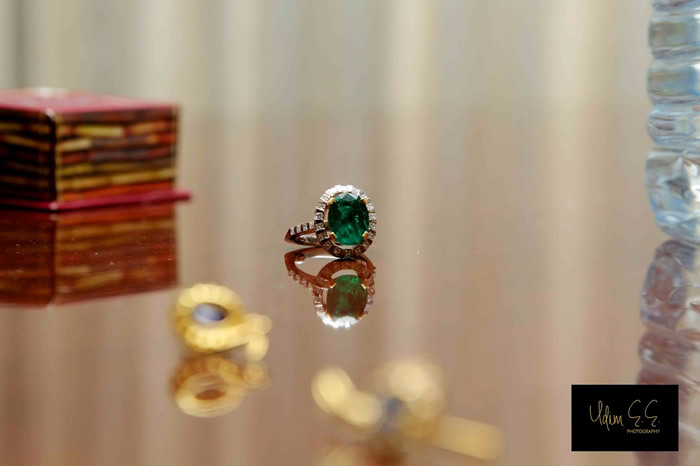 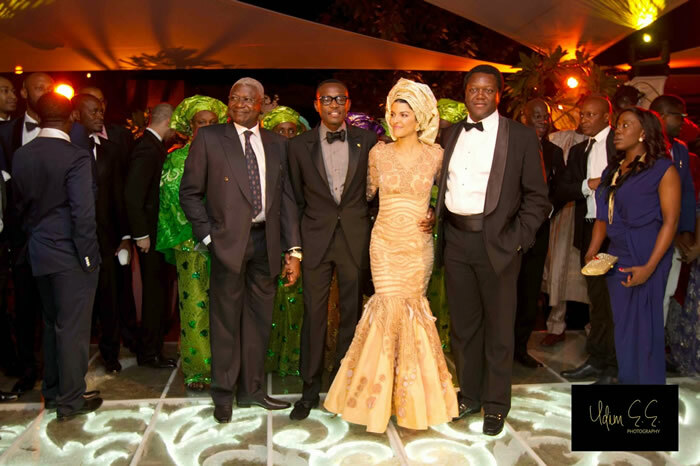 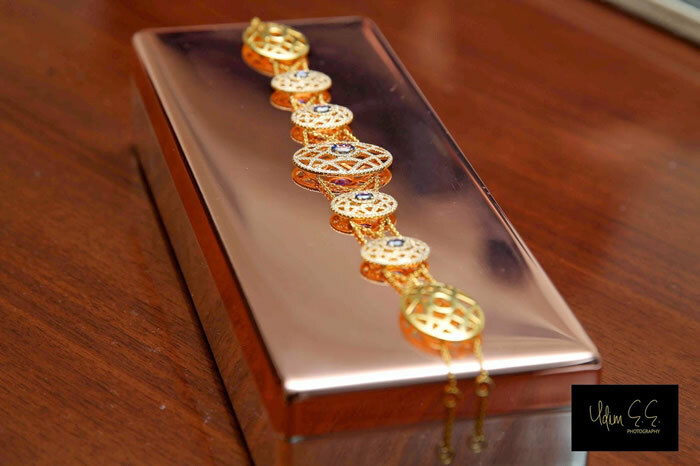 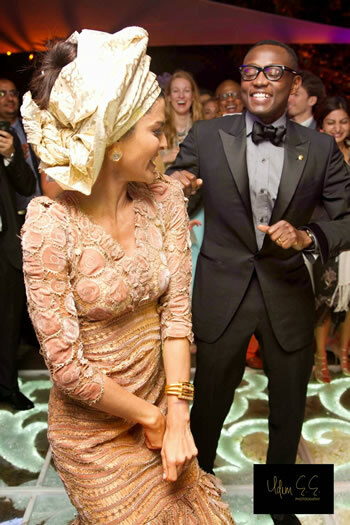 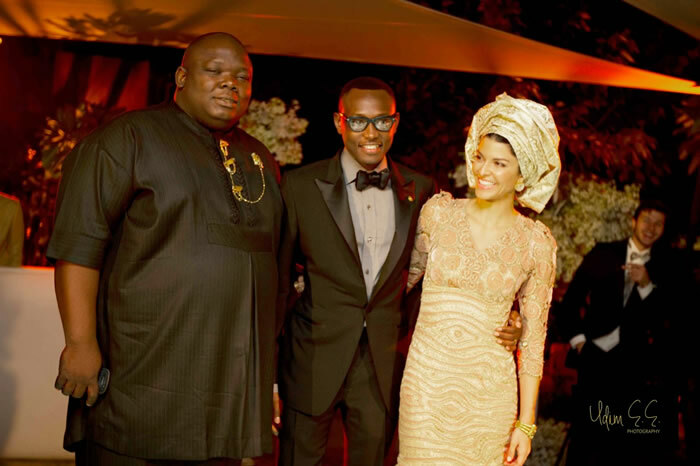 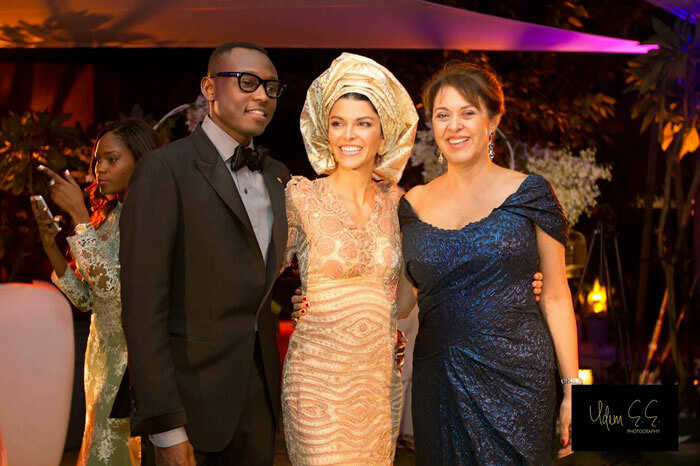 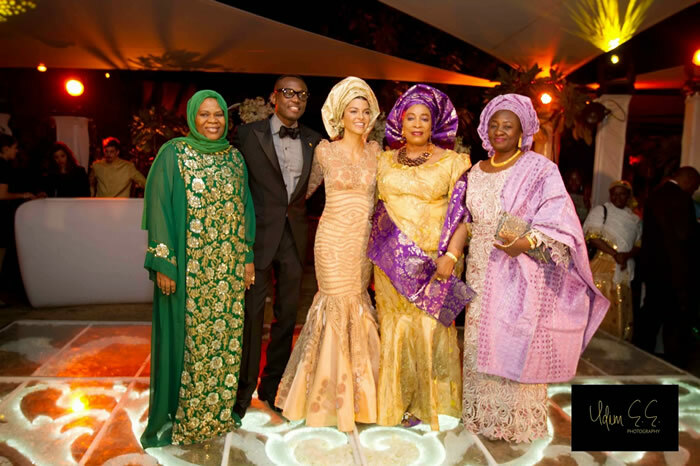 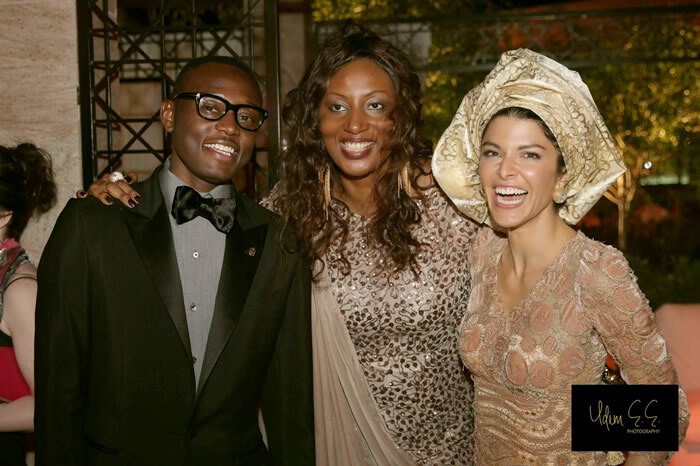 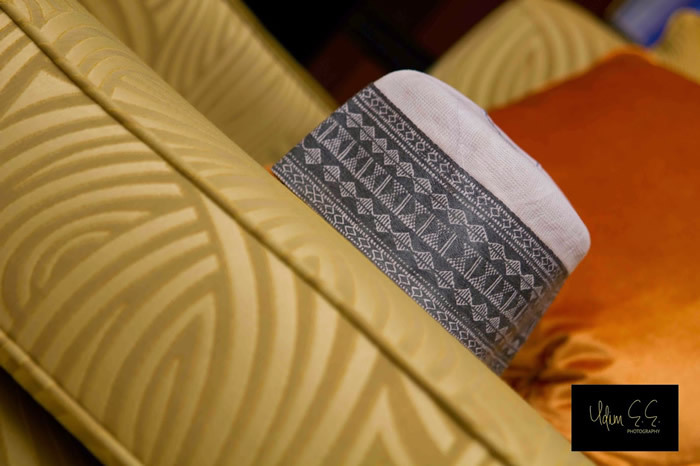 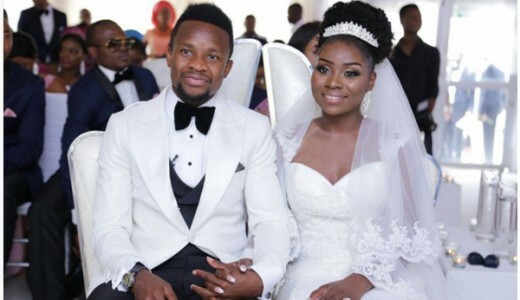 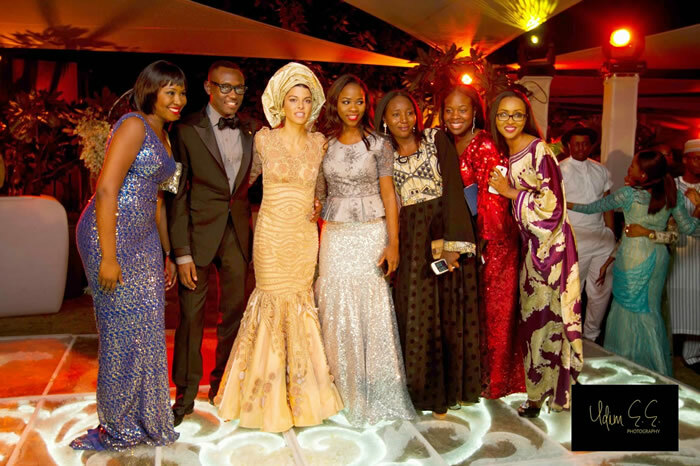 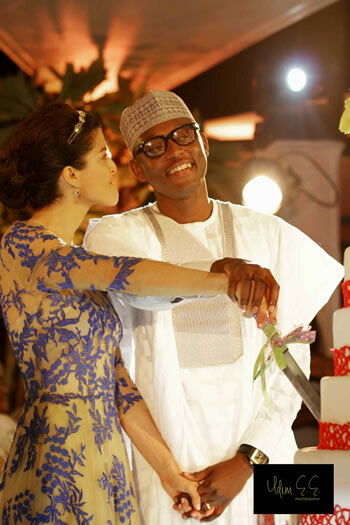 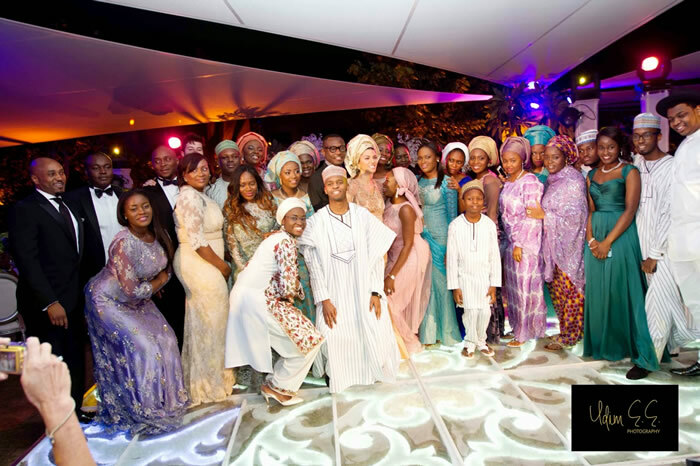 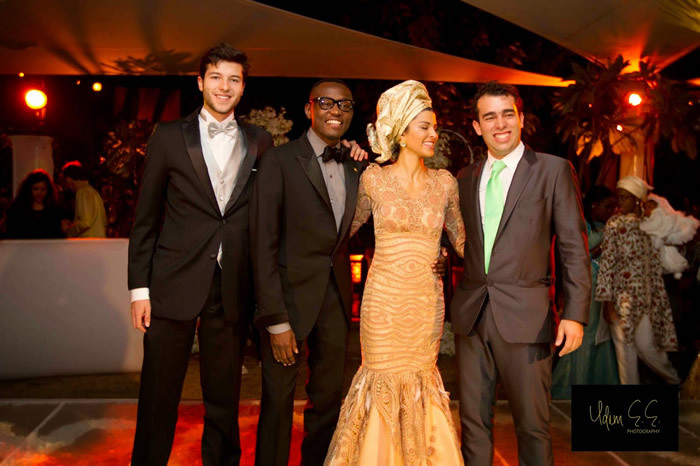 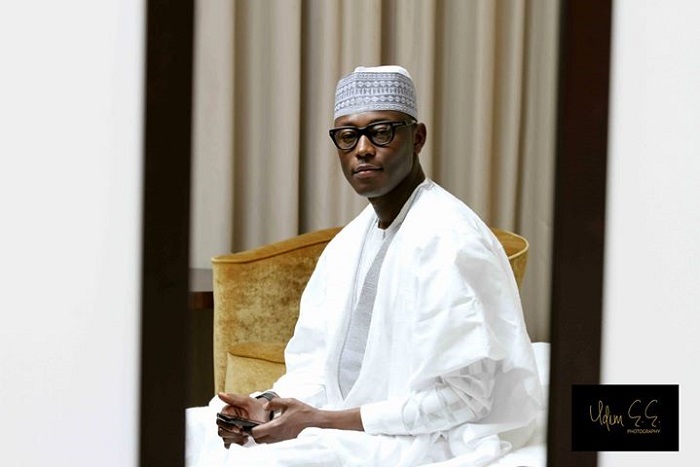 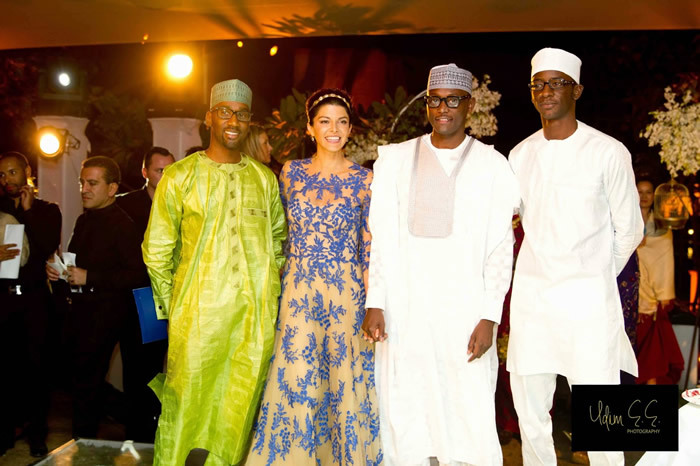 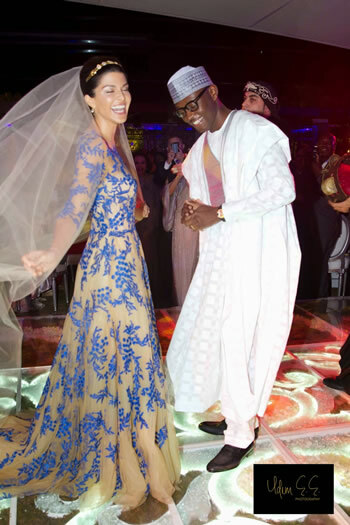 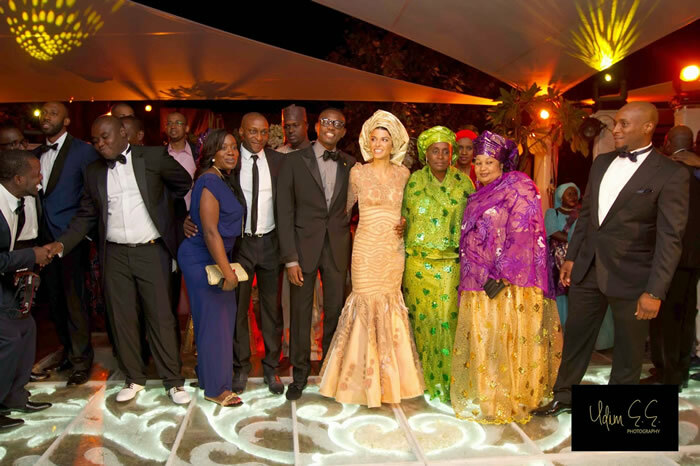 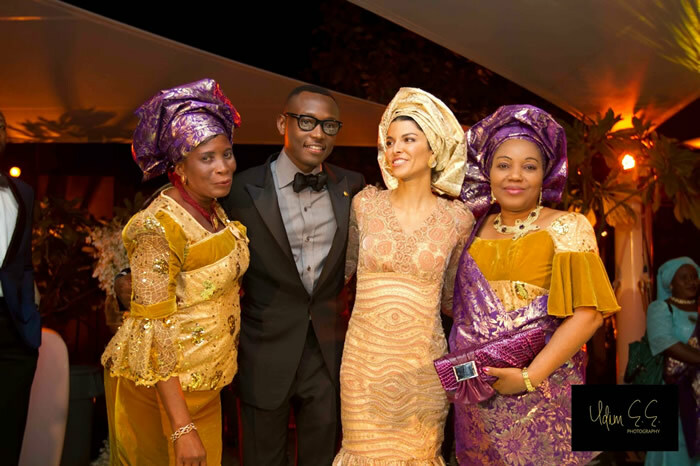 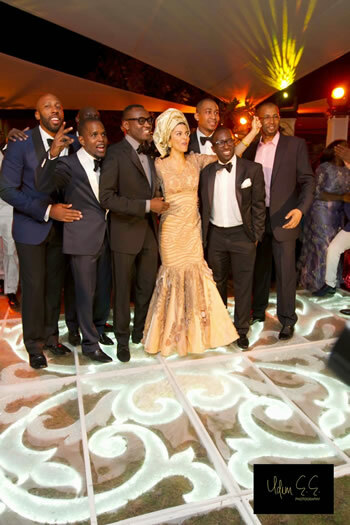 The son of the former Vice President of Nigeria, Atiku Abubakar, Abba Atiku Abubakar got married to his heartthrob Mariana Silva on Saturday, 5th April 2014 at the Conrad Hotel in Dubai. 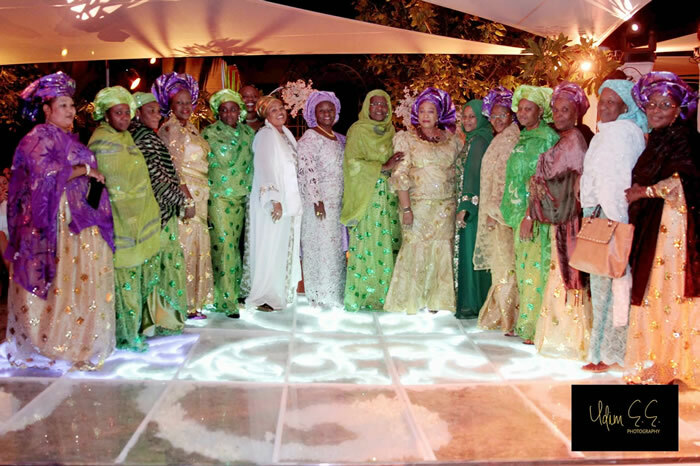 The event which was attended by National leader of the APC, Asiwaju Bola Ahmed Tinubu, the national chairman of the party, Chief Bisi Akande, former governor Ali Modu Sherriff, Senator Ahmed Barata, former Senators Musa Adede and Rufa’i Hanga, Mrs Aishatu Buhari, the wife of former head of state, General Muhammadu Buhari, Governor Murtala Nyako, represented by his chief of staff, Alhaji Abdulrahman Abba and the secretary to the Borno State government, Ambassador Baba Ahmed Jidda. 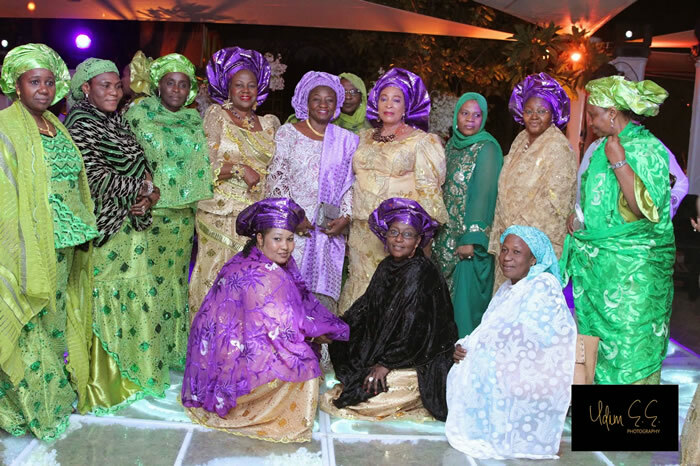 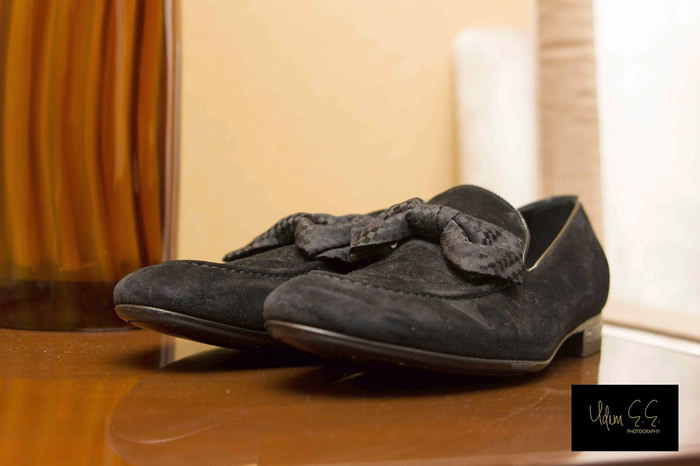 Other high profile guests included the wife of the National Chairman of the Peoples Democratic Party, PDP, HAJIYA Amina, that of Governor NYAKO, HAJIYA ZAINAB; the wife of former Governor Ibrahim Shekarau, HAJIYA ZAINAB, as well as the Speaker of the Adamawa State House of Assembly, Ahmed Fintiri, who was accompanied by six members of the House. 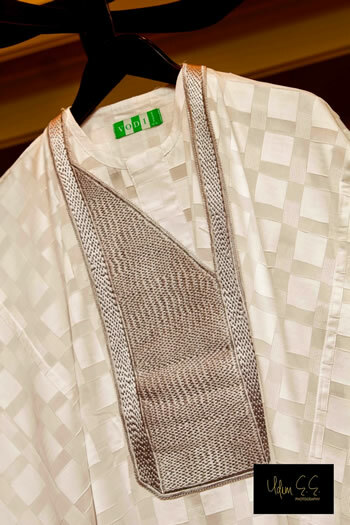 Also present were the Nigerian Ambassador to the U.A.E, Alhaji Ibrahim Awwalu, former Ambassador Yahaya Kwande, former Attorney-General Michael Aadoakaa, the former Comptroller-General of the Nigeria Customs Service and Sardaunan Adamawa, Ahmed Aliyu Mustapha and Professor Ishaq AKINTOLA of the Muslim Rights Concern MURIC.